An international convention that aims to provide for the proper conservation of whale stocks and thus make possible the orderly development of the whaling industry. It contains a provision that the utilization of whale stocks should be based on "scientific findings" so that optimum levels of whale stocks could be achieved and maintained. It was signed in 1946 and is the founding document of the International Whaling Commission (IWC), which was formed to regulate the industry. UNEP Regional Seas Programme. IWC. 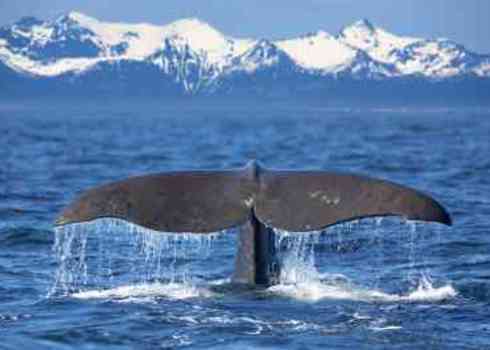 International Convention for the Regulation of Whaling.